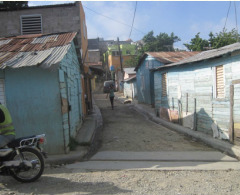 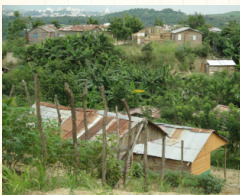 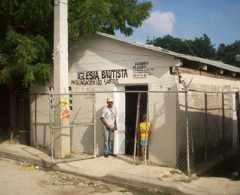 The CCBA has a strong relationship with the pastors in the Dominican Republic--especially in the city of Santiago. 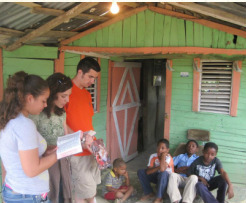 We send missionary teams multiple times a year for needs such as: medical, evangelism, construction, discipleship, children's camps, sports camps and more. 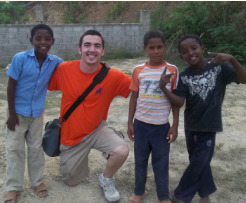 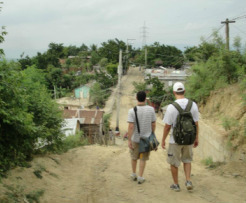 If you are interested in joining us on one of our mission trips, please browse those listed at the bottom left corner of this page.